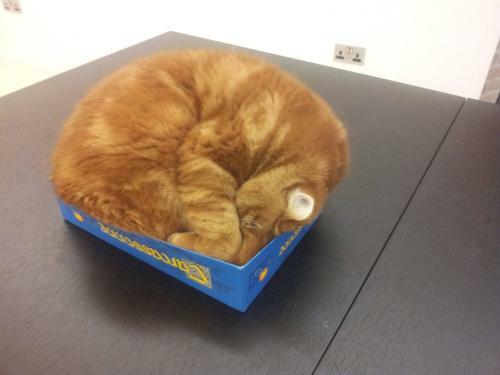 Released in 2009 by Asmodee. Designed by Sébastien Pauchon. For 2 players. Jaipur – a two-player, trading-themed card game – seems, to me, the greatest victim of this among board and card games at the moment. Hardly can the game receive praise without that irksome adjective slipping in somewhere. For reference, at the time of writing, Jaipur is ranked among the top ten family games on Board Game Geek – that is, if the numerous iterations of Ticket to Ride, and the two versions (to date) of Small World are not counted separately. In the overall rankings it is in 133rd. There can be criticism of how each ranking is calculated, but, nevertheless, Jaipur should have reached the point where its apparent admirers are ready to praise it without dismissing it at the same time. Perhaps, though, Jaipur has achieved these high rankings in part because some who have rated it have been generous due to low expectations being exceeded. For me, Jaipur is good, but not great – in either a little sense or not. It succeeds in producing some relatively tough decisions in a short play-time, but it lacks room for inventive play. 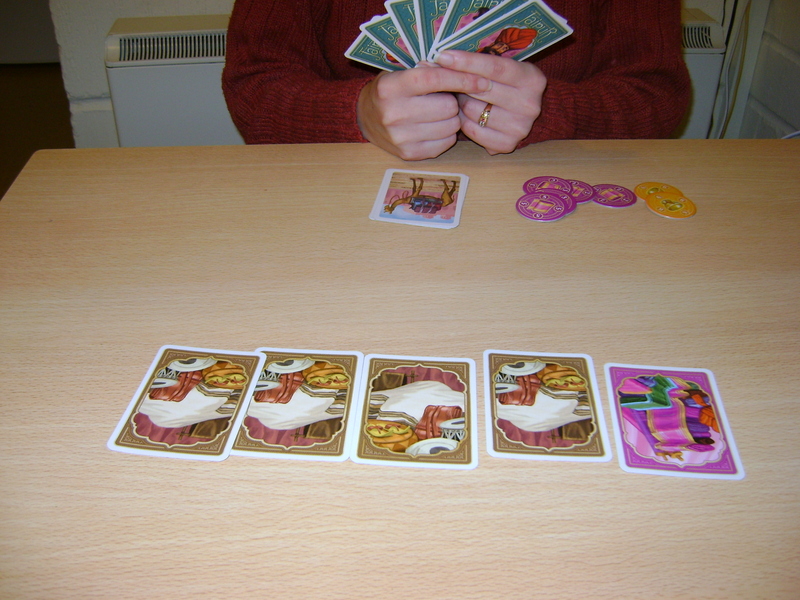 As a two-player trading game Jaipur is characterized by a back-and-forth motion of cards (through an intermediary pool – players do not trade with each other directly), and mostly ends up feeling accordingly two-dimensional. 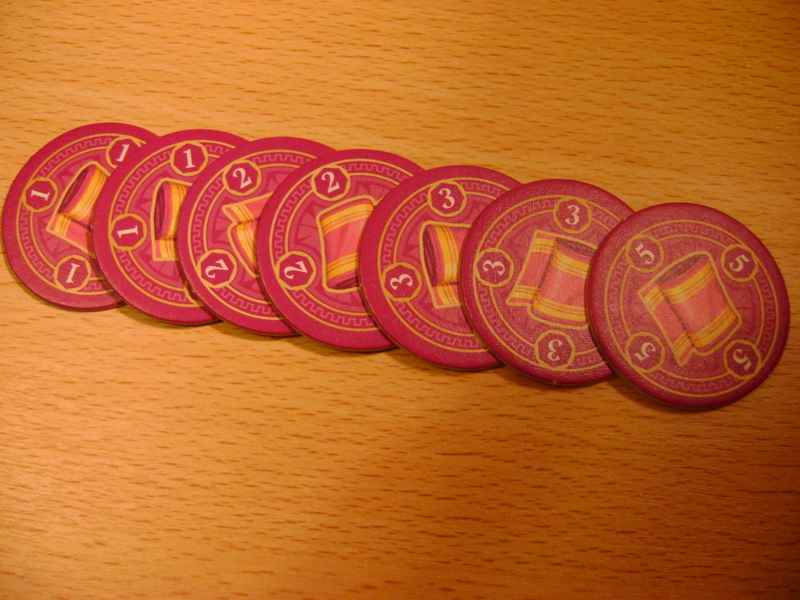 In Jaipur, players accumulate cards representing various goods in order to sell batches of the same product to the bank for points. Goods sold earlier in the game receive a higher points value. For instance, the first cloth card sold is worth five points, the next three, then three again, two, two, one, and one. 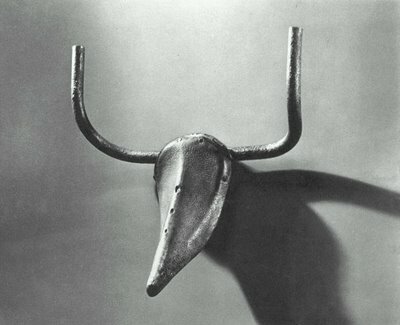 Other goods are of different values – from precious rubies, to leather, which is both the most numerous good and the most pants. Bonuses are also available for selling three, four, or five cards depicting a particular good at a single time (between one and three points for selling three goods, four to six for selling four, and eight to ten for selling five). 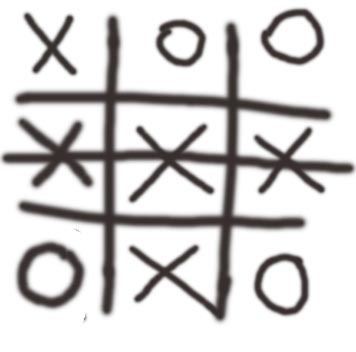 Each turn, a player can only perform one action. In short, he or she may either collect extra cards (up to a hand limit of seven) or sell a set. 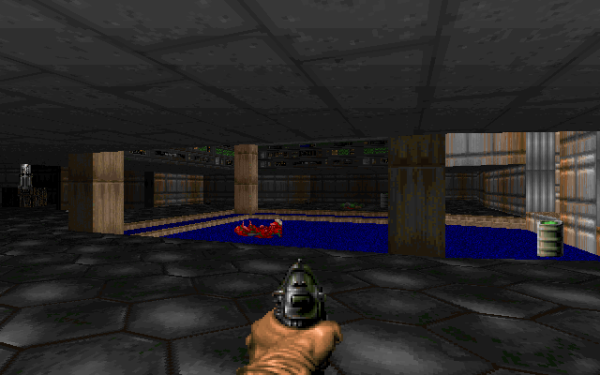 Thus, pacing play is one of the game’s key elements. Selling small amounts can often yield the best price per item, but it means missing out on the valuable bonuses for collecting large sets. When collecting cards, a player chooses from a pool of five face-up cards. Either he or she takes a single card, or trades at least two cards from his or her hand for an equal number in the pool. 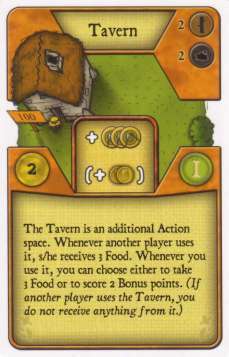 Herein is one of the game’s cleverest features, in that in order to collect needed cards quickly a player must offer something to his or her opponent. If, say, three spice are on offer, I might have to sacrifice a valuable good from my hand – for instance, silver – in order to take the whole set. This is then available to my opponent on his or her turn. Unless I’ve been very unfocused in what I have been collecting, it’s unlikely I’ll have many cards I want to part with. I can even get some use out of leather if I have enough of it. So to speak. The exception, perhaps, are the game’s ten camel cards. There’s no love for dromedaries among the merchants of Jaipur. These cards can be collected, or exchanged for new goods cards, but not sold. However, they sit in front of a player when taken from the pool, rather than adding to his or her hand, and more than one can be taken at once without the need to trade-in hand cards. Thus, when a large set of a single type of good appears in the market, it offers the enjoyable possibility to take them in exchange for a wodge of camels: I’m not giving the sap opposite anything sell-able (though the player with the largest herd of camels at the end of the round does get five points for his or her herding skills). However, accumulating camels in the first place can often be risky – taking a load them from the market at once can give your opponent first dibs on a slew of attractive new goods. It is through the camels that depth is added to the experience of playing Jaipur: Sitting outside a players hand, they offer, if you will, a hint of a third-dimension – the one significant complication to the collect or sell binary. 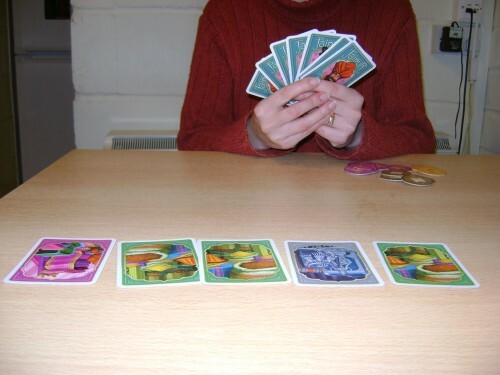 They mean that a game of Jaipur cannot be played without some consideration; they prevent the same rhythm of buying and collecting from being repeated each game, in that the point at which taking camels makes sense is not the same every time, and depends on both the amount of goods already sold and the kind of cards left in the deck. However, a lucky player can nevertheless often beat a good one – if, say, I start with three or four premium goods in my hand (rubies, gold, or silver), my opponent will stuggle to win, however shrewd her decisions. A game takes less than half an hour, but the likes of Dominion have shown how much more can be achieved by a card game in that sort of time frame. Analogue Thinking: Are all Games Digital? In a recent video blog, Scott Nicholson speaks about attending a talk by game designer Frank Lantz, in which Lantz suggests that all games and sports may be conceived of as digital. I recommend listening to the talk, ‘The Aesthetics of Games,’ whether your interest is in designing games, or simply in playing them. There’s plenty to think about in it, and I don’t intend to cover more than a fraction of it here. A lot of it I do agree with. However, here I’d like to explain why I find the central idea that ‘all games are digital’ misses something, and is of debatable value in appreciating games. Thinking specifically with reference to board games, it’s clear that often a player’s choices are both finite and known. In particular, worker placement games appear digital in Lantz’s sense. Going into the final round of a four (or five) player game of Agricola, for instance, the starting player should have about 30 potential action spaces on which to place his or her first family member. 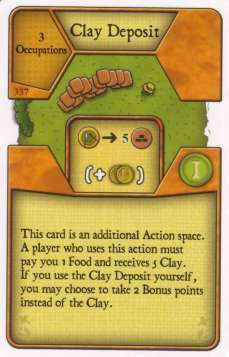 Certain occupations and improvements played during the game might have added new action spaces (for instance the Clay Deposit and the Tavern); and, if an action cannot be carried out – say if a player has already grown his or her family to the maximum size – those spaces cannot be taken simply to block others. Still, even with a few variables, the number of available choices at a given time is limited, and visible. However it feels false to judge the process of playing the game purely in terms of the number of actions available. The options open to a player might be limited but the range of possible reasons for selecting an action is limitless. A player might chose an action to earn himself or herself victory points, to screw up his or her neighbour’s plans, or to surprise his or her playing partners for its own sake. Or there might be some other entirely less rational reason. Often enough, I’ve been the last player in the last round of a game of Ticket to Ride, with three or four short routes I could claim. If there’s a red route among them, I’ll probably go for that. The combination of nature, nurture and game-playing habit which leads to that choice doesn’t feel like it can be described as something digital. As an exercise, let’s also think about this: What would normally be an awful decision in a given game, and is there any reason why a player might ever rationally make it? It should say something about the range of reasons available for making a decision which does impact upon the outcome of a game. Sticking with the last round of a game of Agricola (hopefully this will make sense even if you haven’t played), it’s hard to imagine a situation in which the starting player might take an offer of three wood, when six has accumulated on another space. But I don’t think it’s impossible. If you are the starting player for the final round, and you’re virtually certain the player to your left cannot win, letting her pick up half a forest’s worth of wood should not be a worry. 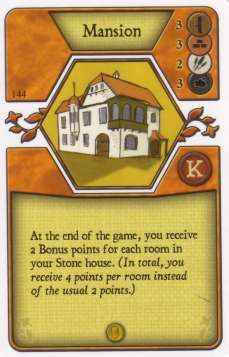 Let’s in addition say your own goal for the round is to build a big, point-hauling improvement which requires wood – for instance, the Mansion. You only need three wood – perhaps if you leave the six wood to your neighbour, she can fence with it on the second pass, and deny that opportunity to a better placed rival, denying her vital points. Perhaps. Probably less than once in a blue moon might anything of the kind arise. How much wood do you have for the Mansion? But still, the game offers the space for this kind of thinking. And I see little digital about it. To be fair, Lantz, in his talk, contends that while ‘paintings are about looking,’ a game ‘is like that for thinking and doing’ – about noticing yourself thinking and acting, and the structure it exists within. But where the outcomes of the thought are often very clearly structured in a game – even for the most disciplined of chess players, the thought itself cannot be digital, and – I feel – is not usefully understood to be so.